Renting in Fayetteville: What will $500 get you? Curious just how far your dollar goes in Fayetteville? 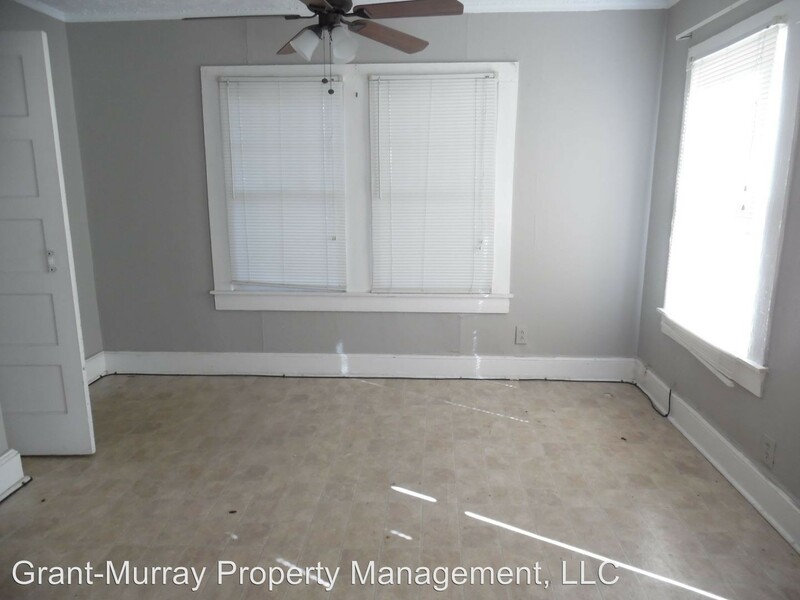 We've rounded up the latest rental listings via rental site Zumper to get a sense of what to expect when it comes to hunting down a place in Fayetteville if you've got a budget of $500/month. First, there's this one-bedroom, one-bathroom spot over at 6454 Applecross Ave., #C. It's listed for $500/month for its 628 square feet of space. When it comes to building amenities, anticipate outdoor space and assigned parking. In the unit, there are carpeted flooring, a walk-in closet, white appliances and a pantry. If you've got a pet, you'll be happy to learn that cats and dogs are welcome. Per Walk Score ratings, the area around this address requires a car for most errands and has minimal bike infrastructure. 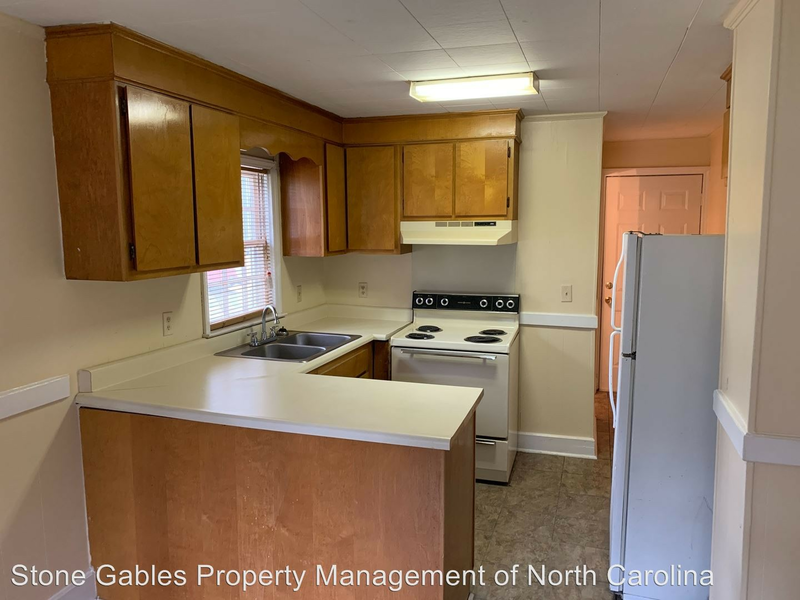 Located at 2450 Bragg Blvd., here's a one-bedroom, one-bathroom that's listed for $499/month. Amenities offered in the building include on-site laundry and shared outdoor space. The apartment features high ceilings, carpeted flooring, white appliances, air conditioning and a balcony. Both cats and dogs are permitted. Walk Score indicates that the area around this address isn't very walkable and isn't particularly bikeable. Next, there's this one-bedroom, one-bathroom located at 6400 Starbrook Drive. It's listed for $480/month for its 800 square feet of space. Building amenities include outdoor space and secured entry. In the unit, you'll find a mix of hardwood floors and carpeting, white appliances, granite countertops, ceiling fans and closet space. Cats and dogs are not welcome. According to Walk Score, this location isn't very walkable and isn't particularly bikeable. Here's a one-bedroom, one-bathroom at 205 Claremont St. that's going for $450/month. Shared outdoor space, assigned parking and secured entry are listed as building amenities. In the apartment, look for carpeted flooring, ceiling fans and closet space. Sorry pet owners, animals are not welcome here. According to Walk Score, the area around this address requires a car for most errands and is fairly bikeable.